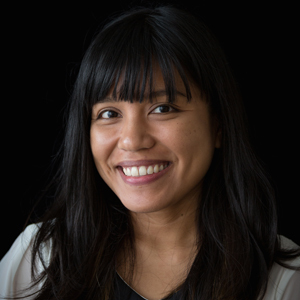 Former Board of Education member and longtime community activist Kim Coco Iwamoto joins Chad Blair on the Pod Squad to explain the “awakening” that led to her activism, and now to a run for lieutenant governor. She is one of five Democrats seeking the post, and the only one who is not currently an elected official. 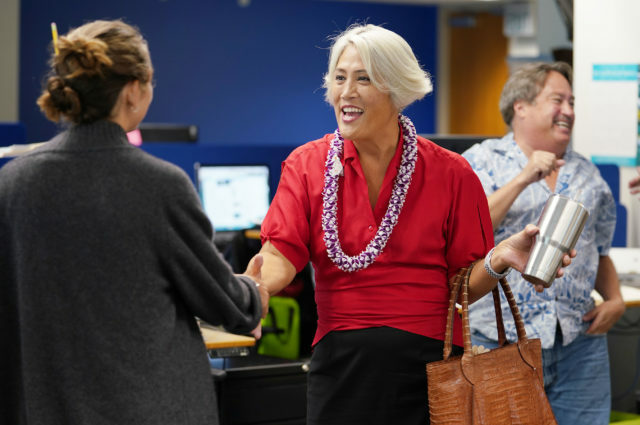 Lieutenant governor candidate Kim Coco Iwamoto in the Civil Beat newsroom before the Pod Squad interview. And listen to our Pod Squads with the other four Democrats running for lieutenant governor: Josh Green, Jill Tokuda, Will Espero and Bernard Carvalho Jr.